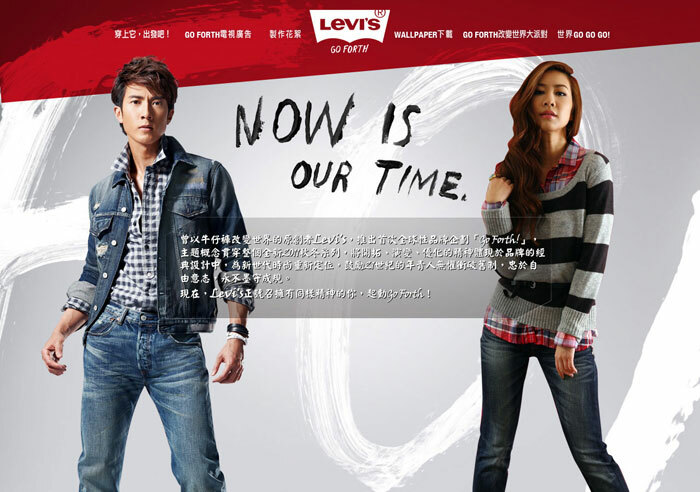 An adaptation to the global Levi’s Go Forth campaign website for Hong Kong. 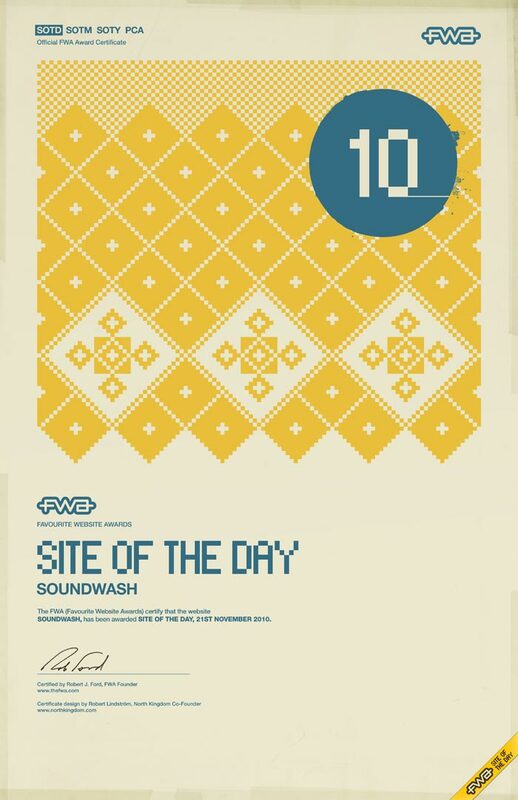 Click here to check out the website. 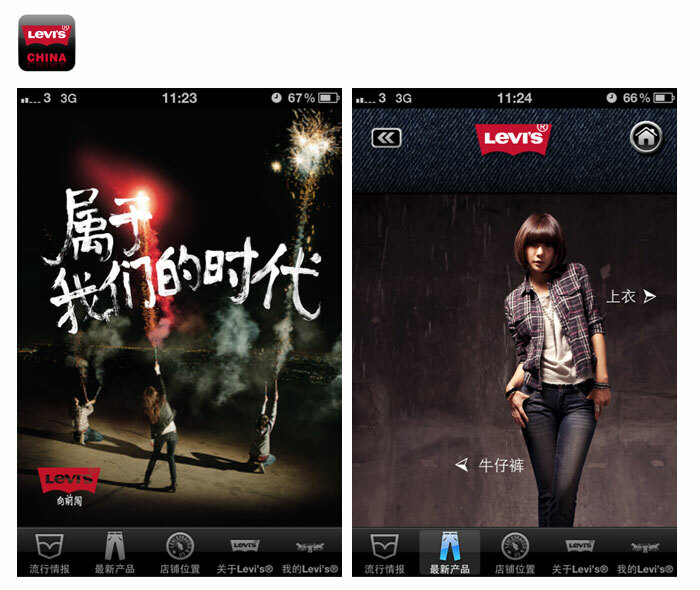 The brief was to promote the Levi’s Roadwear collect with an engagement programme. 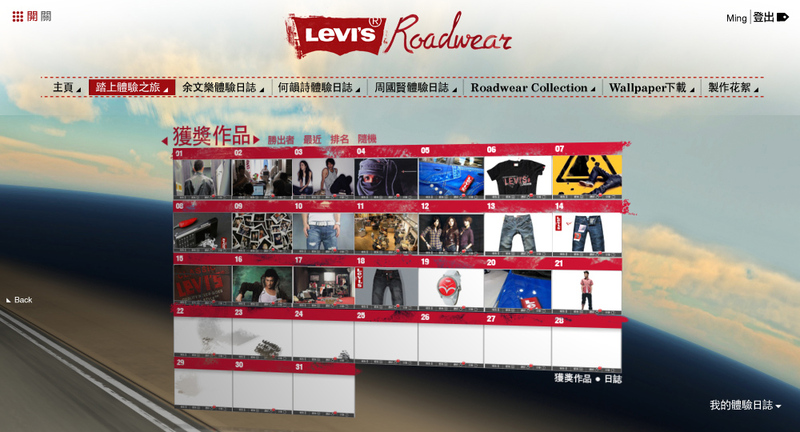 The Levi’s Roadwear website invite users to submit their diary online with the incentive of winning a trip in Korean and Japan. 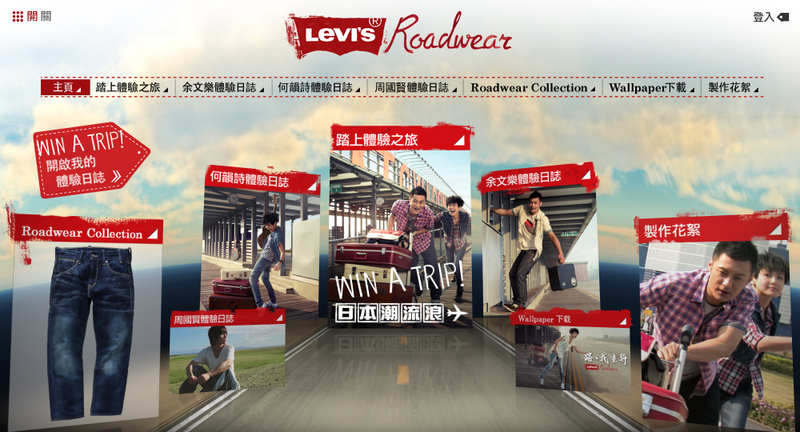 In the campaign site we created a 3D road so everything within the site give a sense of travel, however there are some performance issue due to the lack of resource and time for this project.